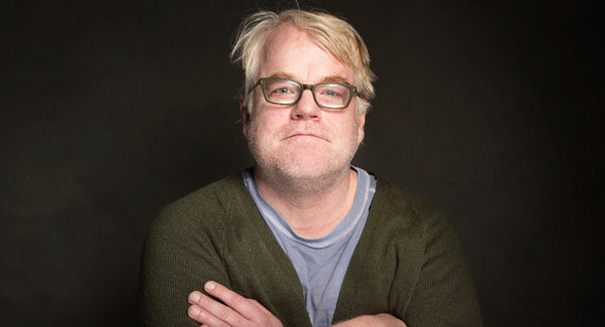 Oscar winner Philip Seymour Hoffman has reportedly died of an apparent drug overdose. The actor was found in his Manhattan apartment. According to police, Hoffman, 46, was found dead on the bathroom floor with a needle in his left arm. Eight empty heroin type bags were also found. Hoffman was last seen Saturday. On Sunday, Playwright David Katz and another person went to his apartment and found him dead. As crowds gathered, police combed the apartment for evidence. In a statement released by his family, relatives expressed their grief and noted Hoffman has been dealing with addiction for years. Hoffman’s father was a salesman and his mother a family court judge. Beloved resident of Greenwich Village, Hoffman often walked his children to school and bicycled in the neighborhood. Last year Hoffman talked about his battle with alcohol and drugs. He said he kicked a substance abuse habit for 23 years but recently relapsed taking prescription pills and then snorting heroin. Specialists say opiate addiction can lead to heroin fatalities. Announcing an $8 million heroin drug bust in the Bronx, authorities say heroin use is accelerating with availability spreading. According to authorities, heroin is cheaper and easier to find than opioid prescription pills. But it is much more dangerous because there is no way to regulate the dosage. Hoffman is survived by his three children and his longtime partner, Mimi O’Donnell.